In the previous AUD/USD forecast we noted that the currency pair stayed within the channel of 0.9 and 0.9140. Having a strong technical basis is of paramount importance in trading. Should the 0.9140 resistance fall, we might expect a bullish target of 0.93 followed by 0.95. Looking at the AUD/USD daily chart above we note that the currency pair broke out of the 0.9140 channel mentioned last week and tested the resistance of 0.93 as expected. While the currency pair has since eased, the AUD/USD may test 0.93 again and should it fall, we may expect an immediate resistance at 0.938 followed by an extended bullish target of 0.95. Any bearish return will likely see 0.9140 turn into support before falling back into the channel base of 0.9 / 0.9020. In the previous EUR/USD forecast we noted that the currency pair failed to gain any bullish momentum after the previous attempt to conquer 1.4. It was testing 1.38 and fell just below it. Any continued bearish momentum might bring 1.368 followed by 1.36. Our forex writer Elmar had identified a long term bearish trend on the monthly chart. From a fundamental point of view, this might be a possibility. Looking at the EUR/USD daily chart above we note that the currency pair remained below 1.38 for the close of the trading week. I had redrawn the support and resistance lines in line with my periodic analysis renewal exercise. There seems to be an immediate support at the 1.3720 level. Any further bearish momentum will likely see supportive action around 1.36, 1.365, 1.368. 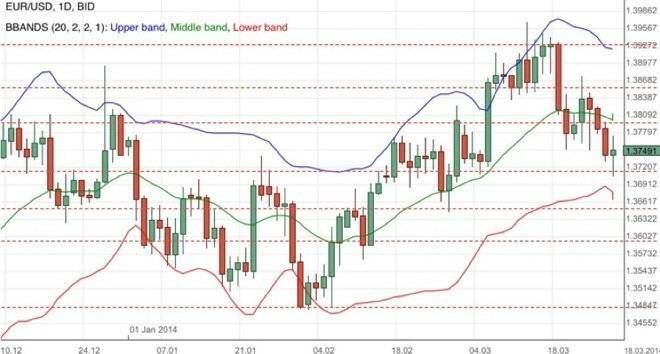 Any bullish momentum will need to overcome possible resistances at 1.38, 1.385 and 1.393. The EURUSD had a bearish momentum yesterday bottomed at 1.3727. The bias is bearish in nearest term testing 1.3700 – 1.3650. Immediate resistance is seen around 1.3800. A clear break above that area could lead price to neutral zone in nearest term testing 1.3850. The ascending triangle bullish scenario should remain valid and price is still moving above the daily EMA 200, but need a consistent movement at least back above 1.3850 – 1.3900 to keep the bullish scenario remains strong. The GBPUSD continued its bullish momentum yesterday topped at 1.6645. The bias remains bullish in nearest term testing 1.6650 – 1.6700. Immediate support is seen around 1.6595. A clear break below that area could lead price to neutral zone in nearest term testing 1.6550 or lower. My overall technical outlook remains neutral. The USDJPY failed to continue its bearish momentum yesterday. The bias is neutral in nearest term, probably with a little bearish bias testing 101.70 support area. Key intraday resistance is seen around 102.70 – 103.00. We need a clear break above that area to continue the major bullish scenario testing 103.75 – 105.43. As long as stays above the trend line support my overall technical outlook remains bullish. The USDCHF attempted to push higher yesterday but still unable to break above 0.8870 resistance area. There are no changes in my technical outlook. The bias remains neutral in nearest term. A clear break and consistent movement above 0.8870 could trigger further bullish pressure testing 0.8920 – 0.9000. Immediate support is seen around 0.8775. A clear break below that area could trigger further bearish pressure testing 0.8720 or lower. The EURUSD didn’t make significant movement yesterday. There are no changes in my technical outlook. The bias remains neutral in nearest term. Important range to be closely watched is seen between 1.3750 – 1.3875. A clear break above 1.3875 could trigger further bullish pressure testing 1.3900 – 1.3950 which need to be clearly broken to the upside to keep the ascending triangle bullish scenario remains strong. On the downside, a clear break and consistent movement below 1.3750 could trigger further bearish pressure testing 1.3700 – 1.3650. 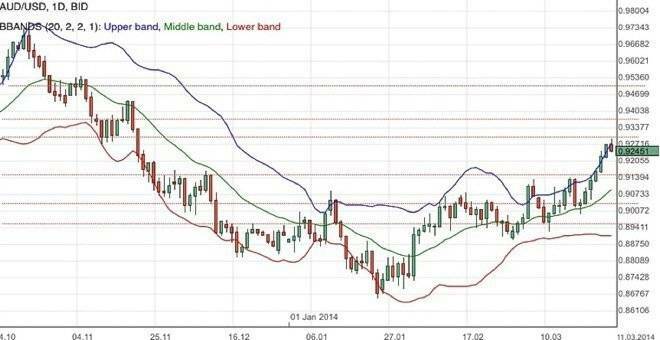 The GBPUSD continued its bullish momentum yesterday topped at 1.6595. The bias is bullish in nearest term especially if price able to make a clear break above 1.6600 testing 1.6650 – 1.6700. Immediate support is seen around 1.6550. A clear break below that area could lead price to neutral zone in nearest term testing 1.6500 or lower. My overall technical outlook remains neutral.